Chloë & Natalie Buse are Candy Bank Productions, a mother-daughter indie filmmaking duo living & based in Bloomington, Indiana, USA. 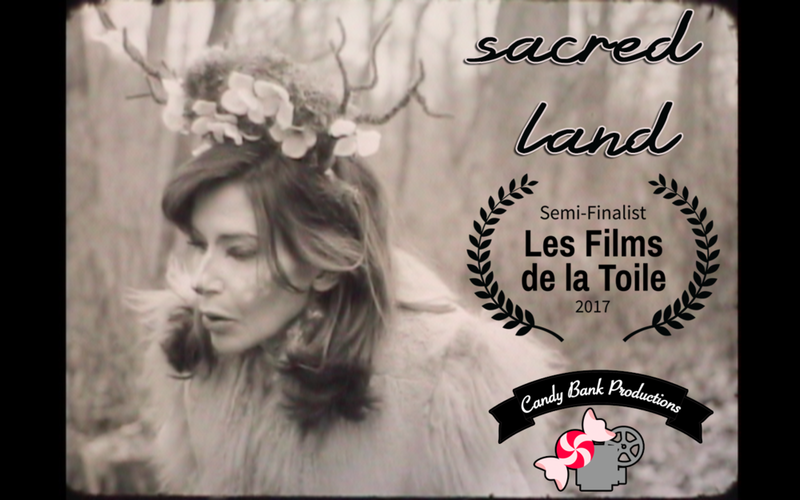 Together, we craft fantastical no-budget indie films teeming with dreamy horror elements and strong female characters. Our films have been screened around the world, including David Lynch's Twin Peaks Festival 2016 & 2017. Do not disturb mother nature. Join '80s mall maven gal-pals Brittany and Tiffany on a retail adventure into a whole new world of shopping! The life of a movie star is as glamorous as it is dangerous. Demo Reel for Natalie Buse from Candy Bank Productions.